The Ella Bistro Table is a stylish two-seater table with detailed metalwork including an expanding lattice, and a diamond design on the border. Our Ella Bistro Table is popular with our customers and has over 60 glowing reviews. The table also comes with a choice of chairs so you can customise it, and make it your own piece. With a compact design the Ella Bistro Table works well on patios, smaller garden spaces, and even on balconies. Where will you put your Ella Bistro Table? 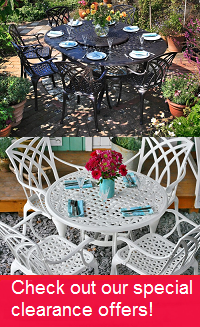 There is high demand for the Ella Bistro bistro table & 2 chair set in timeless Antique Bronze, but why not try one of the alternative colours we have available, such as in brilliant white or sleek slate, to help give your garden a more contemporary update. You could even save yourself a few pounds as we often have some great deals on these stunning alternative colours. Don't forget to look at our gifts section above where we offer amazing discounts of 30-70% on a wide range of products to complement your purchase of the Ella Bistro table set. Strong and sturdy furniture that can withstand bad weather, so no need to store it during the winter. Looks great too! Contact with Lazy Susan is easy and quick and efficient. Very well made. Looks lovely. Will be ordering more. The whole process from order to delivery was excellent. We purchased a table with rose chairs and rose bench. They are great quality and look perfect in our garden. A reasonable price for good quality items. Thank you. 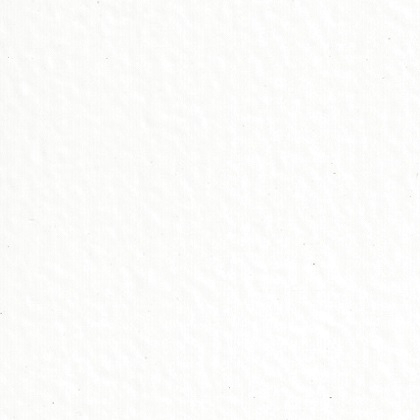 Everything went smoothly with the order, the customer service assistant could answer all of our previous questions. The table and the chairs look great, and are comfortable too :) The assembly was pretty easy, and we had everything that we needed. It was a bit frustrating that we haven't received any delivery notification, it was a sheer coincidence that someone was at home. Really pleased with my table and chairs, the quality is excellent. Arrived within a few days of ordering and great customer service. Would highly recommend. Everything as described. Quick delivery. 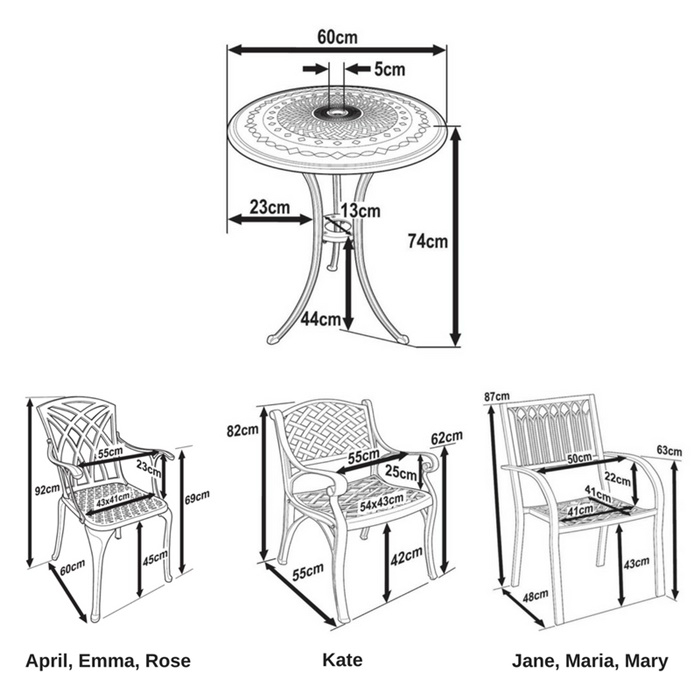 Excellent small garden furniture good delivery and easy to assemble I need two more Alice antique gold chairs please.